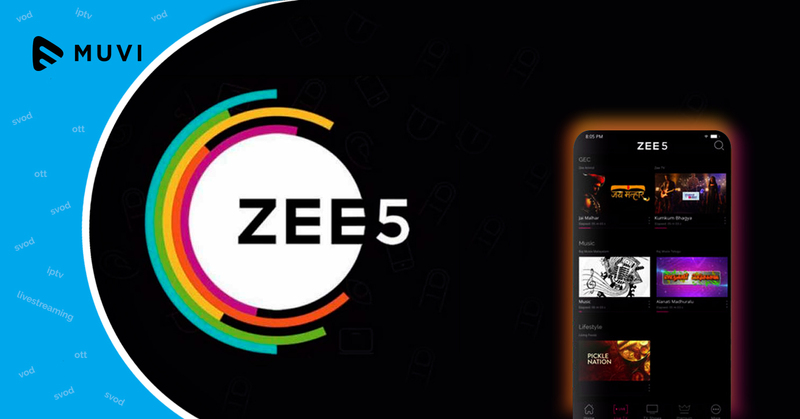 ZEEL’s (Video-on-Demand) VoD platform ZEE5 is all set to be launched in February. Speaking of the Q3 results, the company quoted that the digital platforms are driving incremental video consumption which represents another growth opportunity for content monetization. 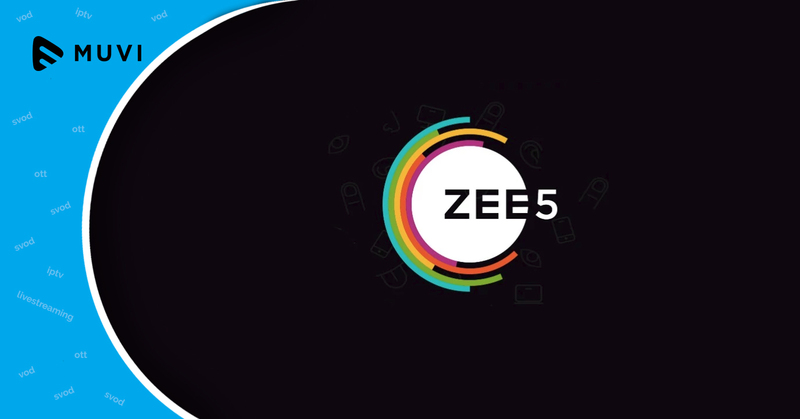 ZEE5 will substitute the existing subscription and ad-based platforms Ditto TV and OZEE and the subscribers of the two will be auto-upgraded to the new platform. ZEE5, which will have digital first, exclusive content, and a movie library, will be built on five pillars which are technology, content, regional focus, and revenue model. 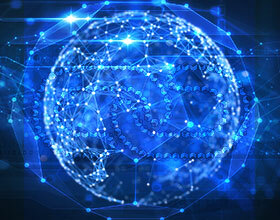 It will have three revenue models as well such as SVOD, AVOD, and TVOD. Apart from that, it will have multiple subscription plans with currently, the test version available on Google Play Store. The VoD platform has listed 22 types of subscription plans divided into telco plan, live TV, iOS plan, SVOD plan, and full access plan. In addition to that, it has five migration plans for Airtel, Vodafone, Idea, BSNL, and Z5.